Coming Soon! 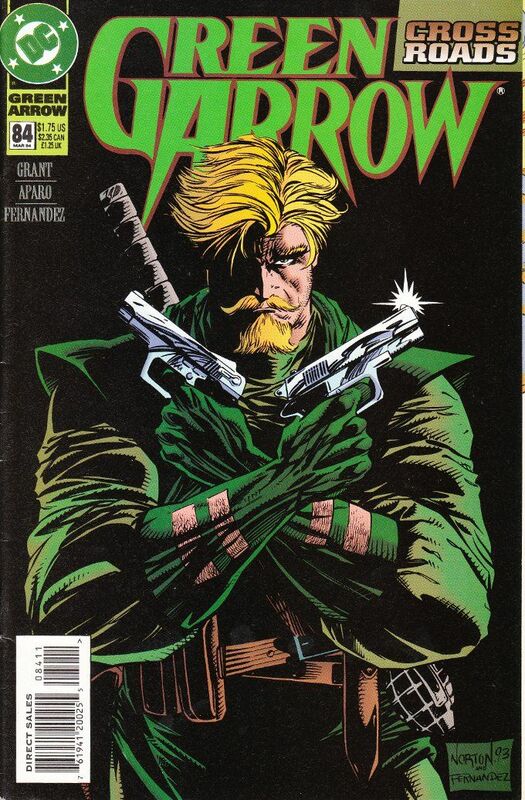 A new regular feature in which I review - and snark - about the worst Green Arrow comics ever written. First up? The worst Green Arrow two-parter I've ever read. And it's not a Judd Winick story! I'll let the cover speak for itself.